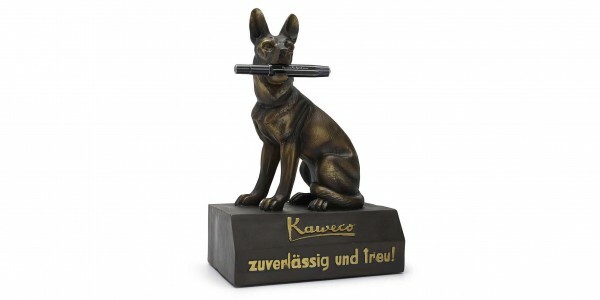 The german shepard as a penholder is outstanding and is only available from Kaweco. 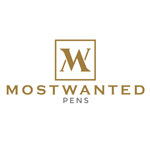 Your pen can not be protected better on your desk. Of course we recommend a Kaweco pen for the dog. The german shepard is the heraldic animal of Kaweco since the 50s. The owner family Grube liked dogs very much, especially the shepard dogs. They were a symbol for trust and loyalty. 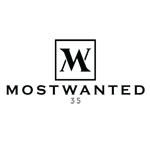 These symbols were also valid for the Kaweco pens and so the family Grube decided to take the german shepard as the heraldic animal of Kaweco. The pen holder today is a robust reconstructed version of the original pen holder from the 50s.